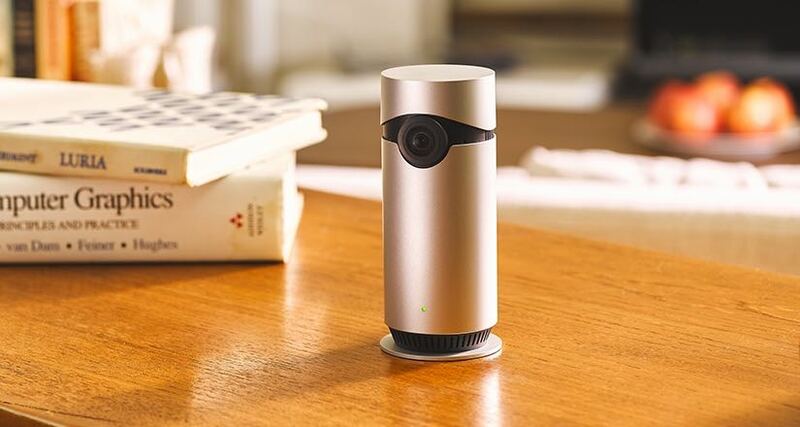 There are lot of connected security cameras on the market but there aren’t many that are as easy to set up as D-Link’s Omna 180 Cam HD which is available through Apple online and in stores. D-Link’s new Omna 180 Cam HD is the first camera that works seamlessly with the Apple HomeKit so you can take control and receive notifications through Apple’s Home app. The cylindrical device has a brushed metal housing and a design that means it can fit in anywhere in your home. Omna gets its name from Latin word “omnis” which means all-encompassing. It has a high definition camera with a 180-degree field of view so it’s not going to miss a thing. 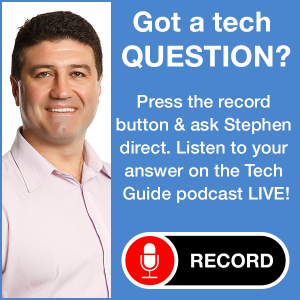 There’s also a microSD card slot on the base so you can store all your motion-triggered recordings locally on a memory card instead of in the cloud so there are no recurring monthly fees. Setting up the camera is an absolute snap that took less than a minute. 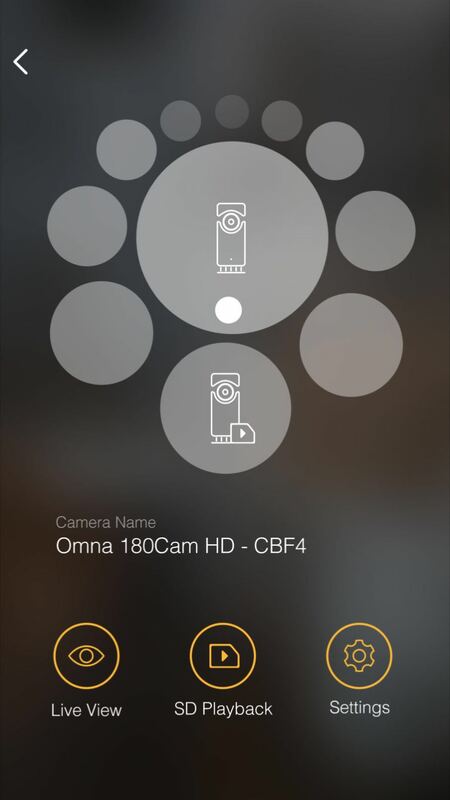 All you need to do is position the camera, plug in the power, open the Omna app on your wi-fi connected iPhone or iPad, scan the 8-digit HomeKit accessory code on the back of the camera (or you can enter them manually) and that’s it. The Omna 180 Cam HD is then also automatically added to the Apple Home app. It couldn’t be simpler. 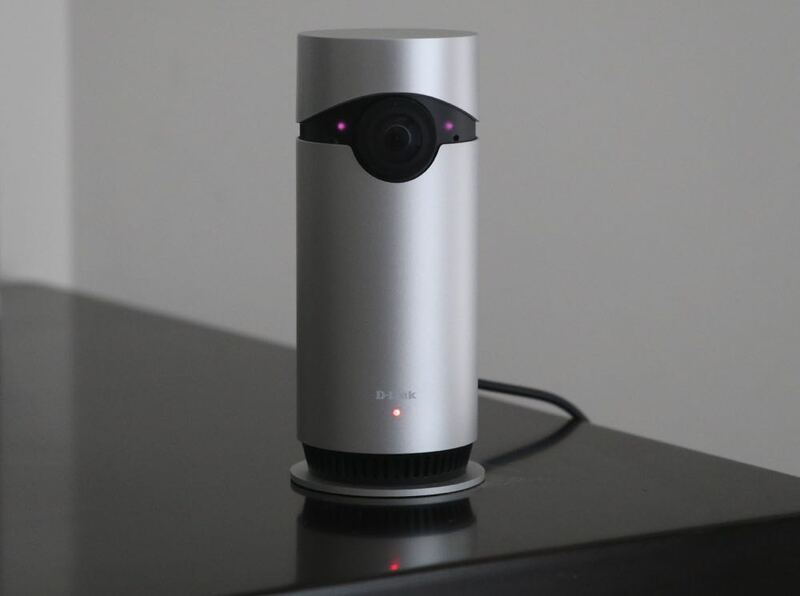 The device has a 180-degree view and uses D-Link’s de-warping technology so you can clearly see everything in the room. Users can remotely access the Omna 180 Cam HD and enjoy smooth live video streaming because the bitrate is constantly adjusted to deliver optimal performance for the available bandwidth. And the camera can not only see – it can also hear. Onboard is two-way audio so not only can you see and hear what’s going on, you can also speak to whoever is in the room. 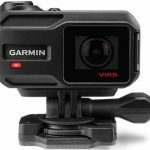 The camera can detect motion and trigger automatic recordings and it can also see up to 5m in complete darkness with night vision. 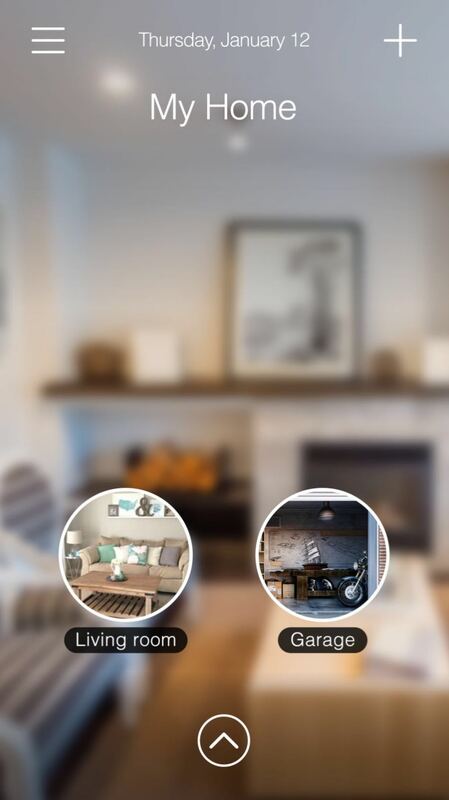 When motion is detected, users will receive a rich notification on their screen from the Apple Home app which will instantly show you a live feed from the camera. Usually when you receive a notification of this kind, you need to unlock the iPhone and go to the app to see the video. One thing we noted with the Omna is that is gets quite warm but not hot enough to cause any concern. Omna will be the first of a range of D-Link connected home products that will be Apple HomeKit-enabled. 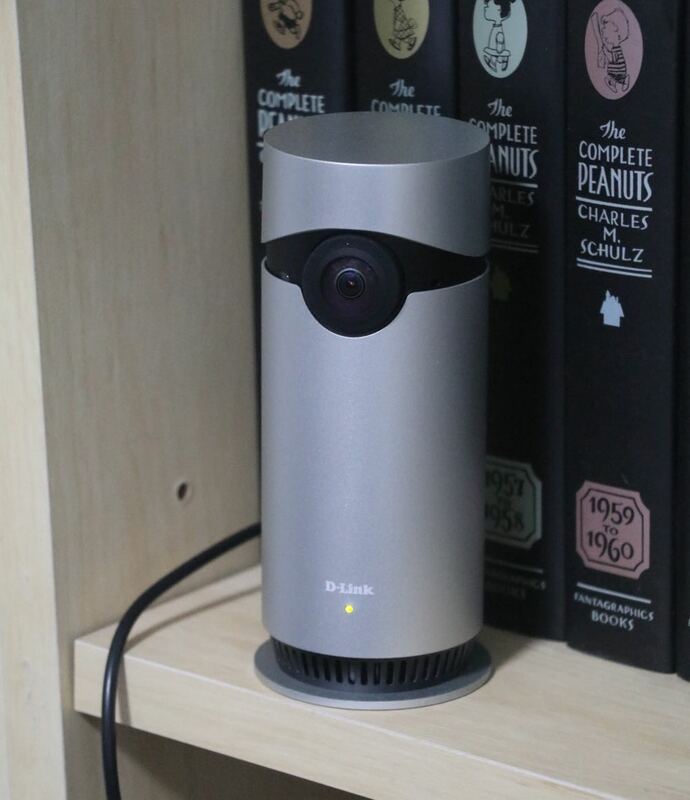 D-Link’s Omna 180 Cam HD is available now and is priced at $329.95 and $NZ349.95. It can be purchased from apple.com.au and apple.co.nz and will be stocked in Apple stores in the coming weeks. 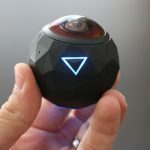 D-Link’s new Omna 180 Cam HD is easy to set up, offers excellent coverage, two-way audio and with Apple HomeKit compatibility it’s one of the best cameras money can buy. PROS: 180-degree field of vision, Apple HomeKit compatible, rich notifications, very easy to set up. CONS: Gets a little warm, but it's not like you'll be holding it. 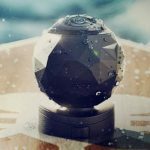 VERDICT: D-Link's new Omna 180 Cam HD is easy to set up, offers excellent coverage, two-way audio and with Apple HomeKit compatibility it's one of the best cameras money can buy.